Virtually all digital growth today comes from the small screen, with mobile devices driving 56% of traffic to the world's most popular websites, according to Similar Web’s report, The State of Mobile Web – US 2015. Consumers are now spending more time browsing the web and using online services via mobile than on desktop devices. In fact, according to KPCB’s Internet Trends Report, mobile had already overtaken desktop by the beginning of 2015. It’s estimated that 25% of internet users exclusively use smartphones to get online, making it clear that mobile is more than a mere trend. It’s not even the future – mobile is now, and mobile is the new local. The sooner businesses and brands realize this and begin to adapt, the better off they will be. 1. Consumers spend more time researching and interacting with brands and businesses than ever before, thanks to mobile. 2. Consumers want trust signals. These signals let them know that a particular establishment, service, or company provides quality products. 3. Consumers are searching for helpful information as they learn to do new things, prepare to make big purchases, or rush to find information in an emergency. 4. The businesses and brands that provide this vital information to the consumer in these mobile “micro-moments” are the ones who will win the business. Consumers turn to Google and its various applications to search for restaurants and stores, to get directions, or to read reviews to help them find the best venues. With mobile “near me” searches increasing at a rate of 146 percent year over year, businesses must make the connection between the consumer's initial online discovery down to the first time they visit a physical location. Whether that is through social media channels, reviews, branding on maps or push notifications, there are many opportunities to keep consumers engaged along their journey. Many consumers with long-range goals in mind, around 90%, start their journey on mobile, even while on the go. But that isn’t the end of it as many of them – perhaps working toward a big move or planning a wedding – will continue their research from a tablet or desktop once they return to home or work. In online commerce, mobile primarily plays the role of a discovery platform, as many still prefer to use the desktop computer for actually making a purchase. Have an optmized local presence with a consistent NAP (name, address, phone number) across directory and review sites. (Think proximity!) For example, when consumers search for Pizza, Greenville Avenue, Dallas, a business with the wrong street address (because it moved to a location two blocks over), will not show up first in the results; and perhaps it will not show up at all. Shift the focus towards the mobile-consumer. This includes providing a mobile app experience, mobile-specific platforms such as SMS, mobile-friendly emails, and being found in niche-specific apps like Yelp. Create an integrated marketing strategy, which includes leveraging technology available through social media platforms (yes, I mean live video here), and being on sites frequented by their customer (Snapchat anyone?). Just because the business doesn’t like “Snapchat” does not mean their customer feels the same. Mobile dominates the consumer world now, and it’s more influential than ever in the consumer search for local businesses. Mobile and local have become inexorably intertwined, and going back is not an option. 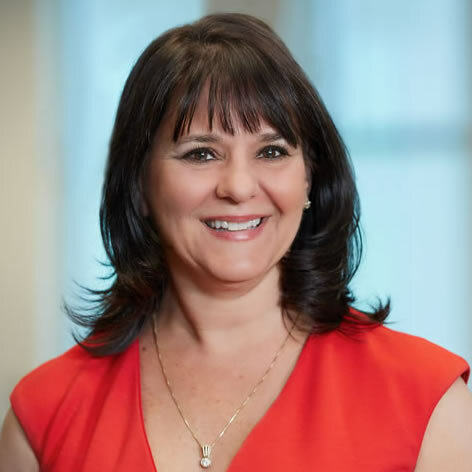 Bernadette Coleman is the CEO of Advice Interactive Group, which is the parent company for Advice Local, a local presence management technology solution and Advice Interactive, a three time award-winning Inc 500 digital marketing agency. Bernadette has been actively involved in SEO and Internet marketing since 2001. 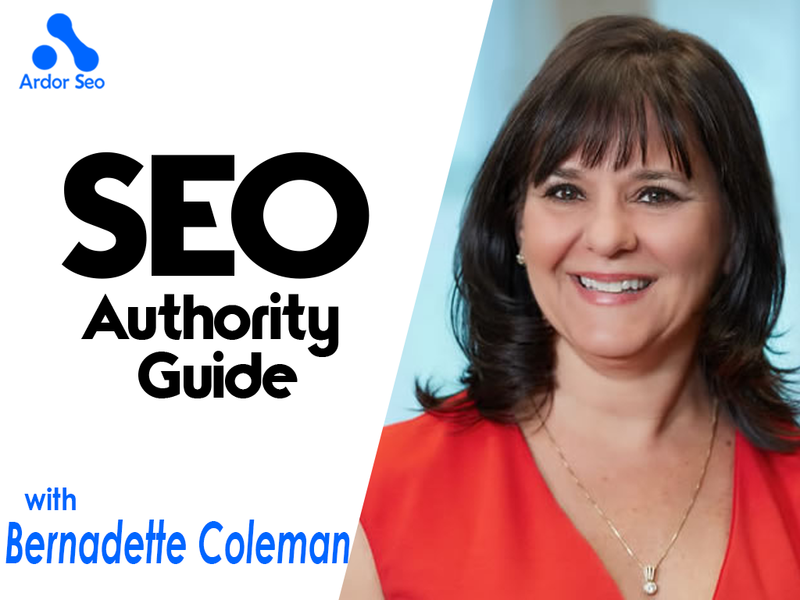 Often referred to as the Queen of Local SEO by industry peers, she is always thinking about how businesses, small and large, can leverage content marketing, search engine optimization, and social media to dominate local search. Agencies, brands and channel partners use Advice Local technologies and services to win local clients. Their solutions promote local visibility on desktop and mobile devices the moment consumers search for products or services online. Add their suite of tools to your arsenal and leave the heavy lifting to them!